Easily slices pizzas, quesadillas, brownies and more. Contoured blade spreads apart cheese as it slices. 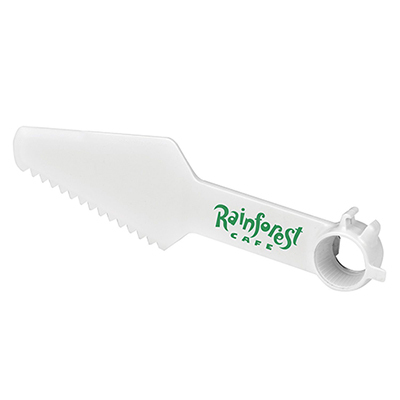 Crust cutter allows it to cut thick crust and in hard to reach spots in the box. Ideal for pizzarias, food shows and company pizza parties. If there’s one thing that absolutely must be done to a pizza, it’s cutting it into slices. These custom printed pizza boxes are the perfect Personalized Kitchen Items, especially for companies specializing in food. 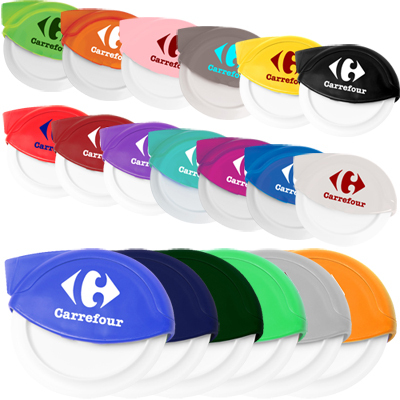 With their bright colors, they’re great for use at trade-show stalls to flaunt your brand in an unexpected manner and can even be used as customer giveaways. No pizza will ever cut itself. 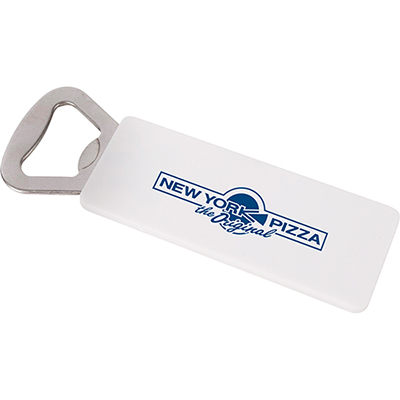 Order these custom printed pizza cutters today! 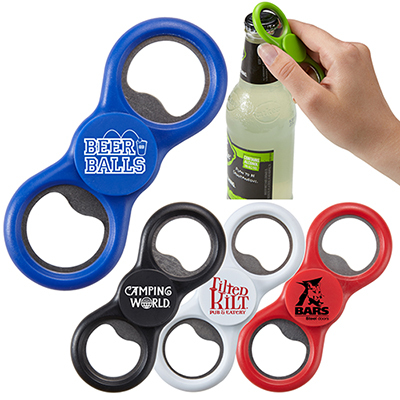 "They are durable and reasonably priced. We gave them away to our customers at store. " "Our employees love the Supreme Pizza Cutter. A handy giveaway to win hearts." 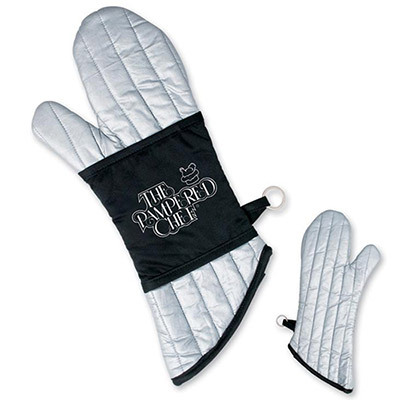 Supremely handy in the kitchen! !